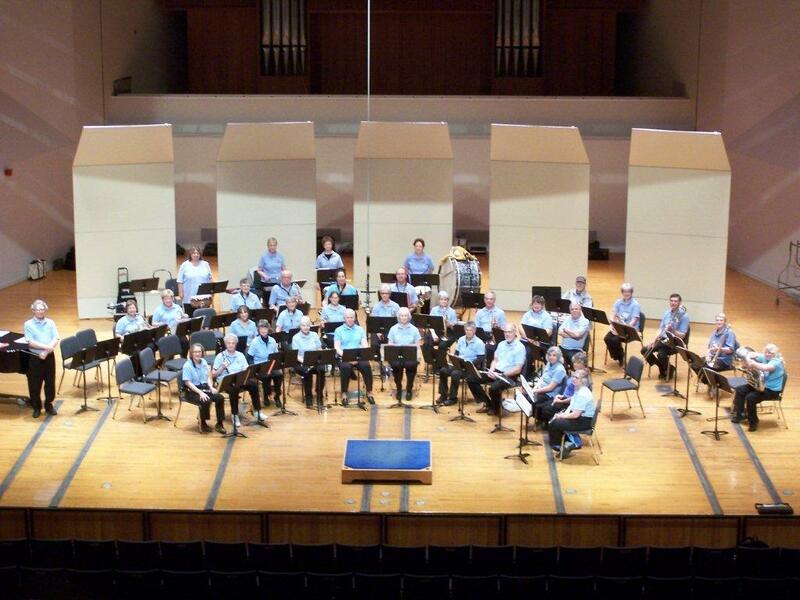 The local New Horizons Band of Northern New York began September 2009 at the Crane School of Music at SUNY Potsdam. A clinic for some members is held for one hour a week followed by two hours of band practice under the baton of Ronald Berry. The Swing Band meets during the clinic hour. The band presently has 50+ members and is continuing to grow. New members are encouraged to join at the beginning of the college semesters in September and January. 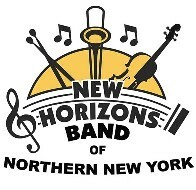 The New Horizons Band of Northern New York has performed at Partridge Knoll Retirement Center, the Potsdam Summer Festival, SOAR Luncheons, the Akwesasne Senior Center, the Norwood Parade, the Norwood Village Green Concert Series, the Malone Day Habilitation Facility, with the 7th/8th grade band at Canton Central School District and is part of the Colton Riverside Gazebo Performance Series Grant. Clinic and Swing Band meet on Fridays from 9:00-10:00 each week followed by full band practice from 10:00-12:00. When Crane School of Music is not in session (between semesters, holidays, summer) the New Horizons Band rehearses Thursday mornings instead of Friday. Rehearsals are held in Bishop Hall at the Crane School of Music. Dues is $30 per semester to be paid at the beginning of each semester.